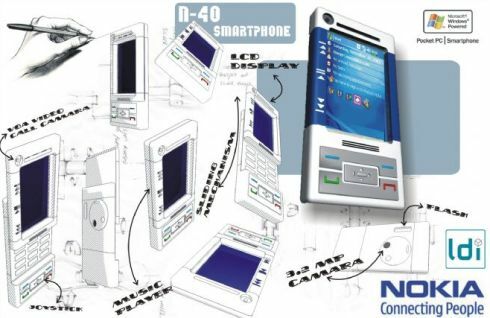 After seeing that hot touchscreen Nokia handset the other day, it’s time for yet another neat concept, the Nokia N40, designed by Carlos Montes de Oca and Amed Avila. 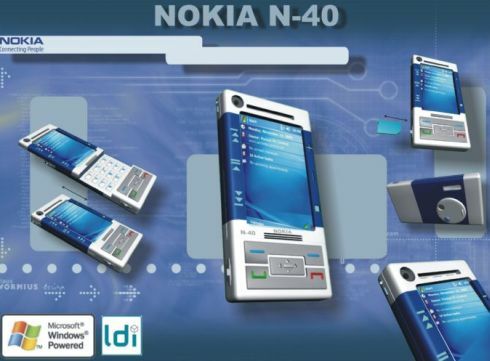 Strangely enough, the N40 ditches Symbian in favor of Windows Mobile and features a frontal VGA video call camera. We’re talking about a sliding smartphone with an LCD display, a 3.2 megapixel camera, a music player and a joystick. Am I the only one who thinks that Google Android would better suit the N40?